He may have been christened C.J. 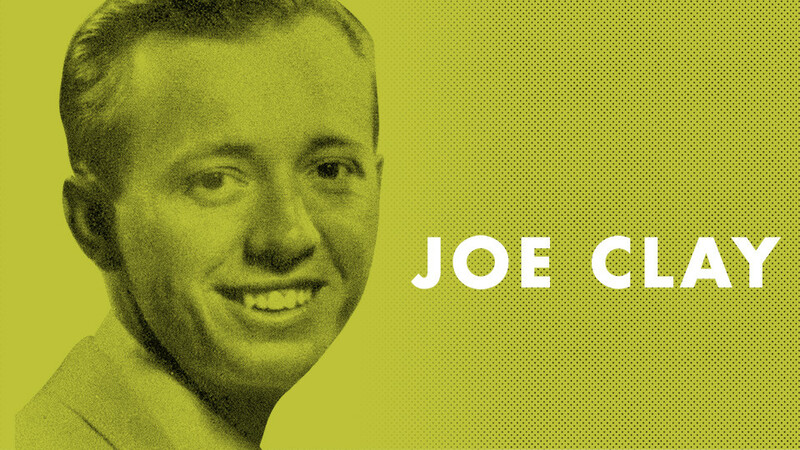 Cheramie at birth, but it was under the moniker of Joe Clay that he left scorched earth in his path as he wailed on records like "Sixteen Chicks," "Cracker Jack," "Get On The Right Track," and "Ducktail." Clay got his start drumming in John Bonvillain's western swing band, soon forming his own group to broadcast over radio station WWEZ resulting in DJ Jolly Charlie tipping off the RCA label, who signed Clay to its Vik subsidiary. And the insanity began. At his first session in Houston, backed by Link "Big Mamou" Davis and Hal Harris on guitars, Clay cut the frenetic "Sixteen Chicks" and a fractured version of Rudy Grayzell's "Ducktail." His next stop was New York City, where, backed by Mickey Baker on string bustin' guitar and no less than two drummers, he took absolutely no prisoners on the blasting "Cracker Jack," backing it with a killer rendition of Ray Charles' "Get On The Right Track." When D.J. Fontana couldn't make an Elvis gig in New Orleans, Clay filled in on drums. He also played on "The Ed Sullivan Show" three months before Elvis, but Clay was forced to performed "Only You" by the Platters after Sullivan balked at the idea of the singer inciting the audience with his sexually incendiary rockabilly material! Dropped by Vik, Clay played on Bourbon Street and at convention-related gigs in the '60s. 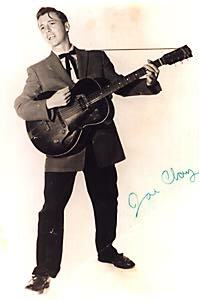 Around this time he also managed to cut a pair of swamp pop 45s as Russ Wayne and then disappeared.